Don’t let the size of miniature motors or micromotors like brushless DC motors and disc magnet motors fool you. Their compact bodies can deliver high torque and speed, whilst requiring lower power inputs compared to other electric motors. This high efficiency that is condensed and housed in a small frame is a characteristic that makes these motors crucial in numerous electrical and electronic applications in different industries. Such motors have found use in many devices that are now of vital importance to the sectors they are used in. Here are a few of them. 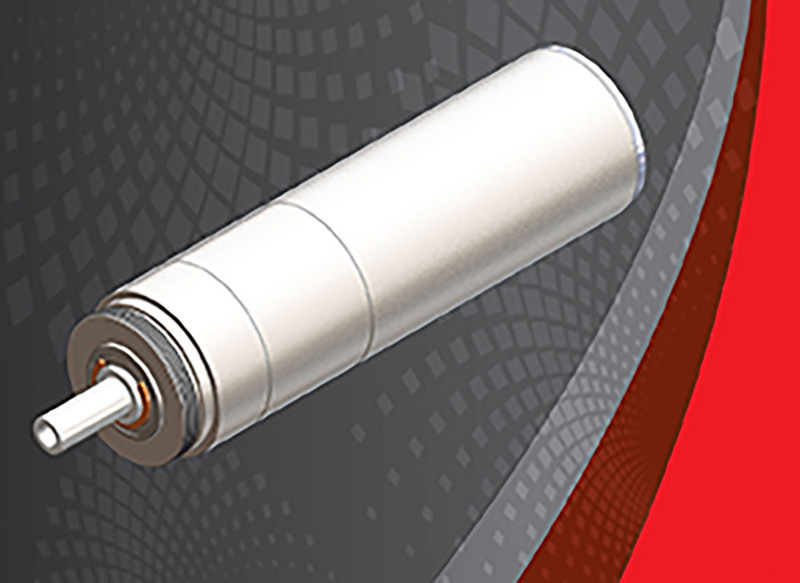 High-efficiency brushless DC motors are extremely valuable components in many hospital and clinical devices, such as in pumps used in the safe and accurate dispensation of medications, nutrient solutions, and other medical fluids. Thanks to these high-efficiency miniature motors, pumping devices are able to repetitively and accurately draw and deliver liquids in as small a dosage as a few milliliters. The motors can also be customized depending on the power and other input or output requirements. Many of these miniature motors can also withstand repeated exposure to high temperatures, such as those used in industrial-grade sterilizing machines, making them an even more important component in medical equipment. Moreover, these motors also have a low noise output and long back-up battery life, thus increasing the quality of life of patients while reducing the cost of care at the same time. High-efficiency motors also come in handy for the automation of medical instruments and other apparatus such as pipettes, analyzers, assay preparation equipment, and more. Electronic medical pipettes, in particular, are made faster, more accurate, and more ergonomic with the help of these motors. These characteristics result into more efficient tools that reduce the possibility of repetitive strain injuries that may be caused by the very particular set of actions needed in preparing different amounts and types of substances. Automation, efficiency, and accuracy are also critical elements in diagnostics, especially in the standardization of almost every laboratory work process, improved sample quality, and more reliable data. Medical instruments and equipment outfitted with high-efficiency motors are also more cost-efficient due to their high yield and longer operating times. While miniature liquid and gas pumps across different industries may have different motion requirements, all of these variations can be accommodated by miniature high-efficiency motors. Among the most common application of liquid and gas pumps are in the laboratory and medical fields, including aspirators, anesthesia monitors, blood pressure gauges, tissue analyzers, wound therapy, dosimeters, and more. Other equipment that may require micromotors and pumps include confined space monitors, air quality monitors, gas analyzers and gas chromatographs, leak detectors, water filtration systems, pressure washers, and cooling systems. High-efficiency motors are also used in developing modern access and surveillance systems that enhance a location’s security and safety. Electromechanical locking systems, security doors, and multi-directional security cameras are only a few of the more popular applications. Their quiet operation, durability, high torque, low power consumption, long battery life, and compact design make these miniature motors not only cost-efficient but also environmentally friendly and discreet. Whether it’s in manufacturing, robotics, alternative energy, aerospace, automotive, printing, packaging, or the medical industry, miniature or micro motors have almost limitless applications. And as technology continues to evolve, there will only be more and more uses for these motors in the future.